Read the full article on NAJIT.org. Certified Interpreters United announces that Roxane King will be speaking at the American Translators Association’s 59th Annual Conference. 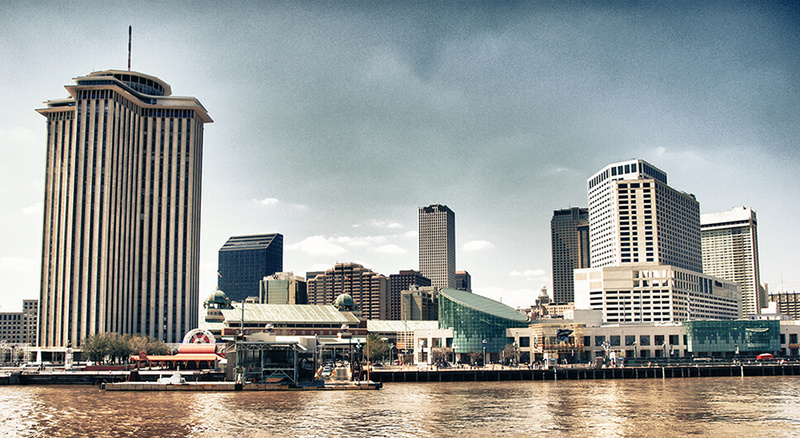 The conference will be in New Orleans, LA, on October 24-27, 2018. Roxane will be presenting and Thomas Johnston will be the co-presenter in this advanced level session. WHEN: Saturday, October 27th, from 2:00 pm – 3:00 pm. Certified judicial interpreters need to understand the extensive process for executing quality interpreting services during a trial. 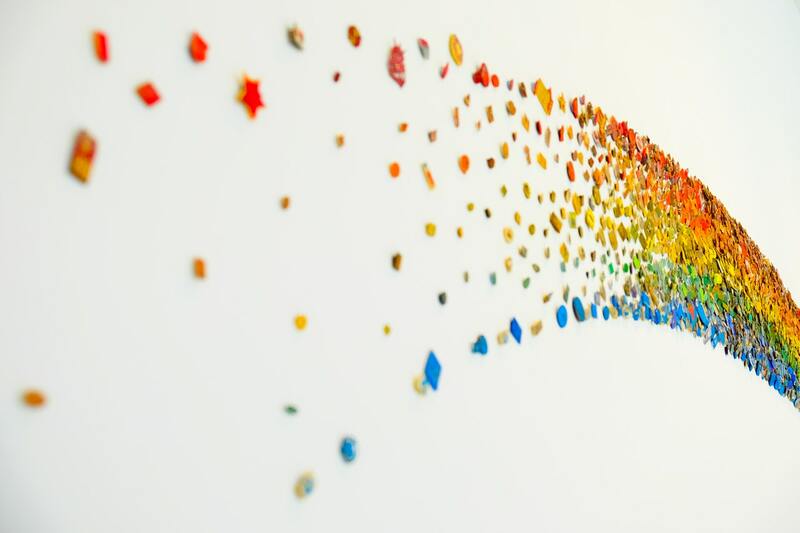 A rounded and defined approach to a trial is geared toward driving quality, acceleration, discipline, efficiency, and transparency. If executed properly, the interpreter becomes a “ghost” in the courtroom while protecting the record by providing the process, controls, and delivery excellence required by our profession. Topics in this session will include initiation, pre-trial definition, trial set up, trial execution, and post-trial support. Roxane is well qualified to be a presenter of this topic. She got her start in the Los Angeles court system in 2006 at all levels: legal, trial, depositions, arbitrations, witness interviews, expert witness testimony, hearings and resolutions. She has a full understanding of trial execution, what the courts require in many states during legal proceedings, including practical considerations and tasks of court interpreting from the initiation of project launching, rapid team workshop preparation, pre-trial set-up, trial execution and post-trial support. Roxane currently leads the group of Certified Interpreters United (CIU), based in Cleveland, Ohio. CIU is a nucleus of trained, skilled, certified court interpreters. Roxane and her team provide interpreting and translation services for courts, law firms, corporations, institutions, and event managers and organizers. 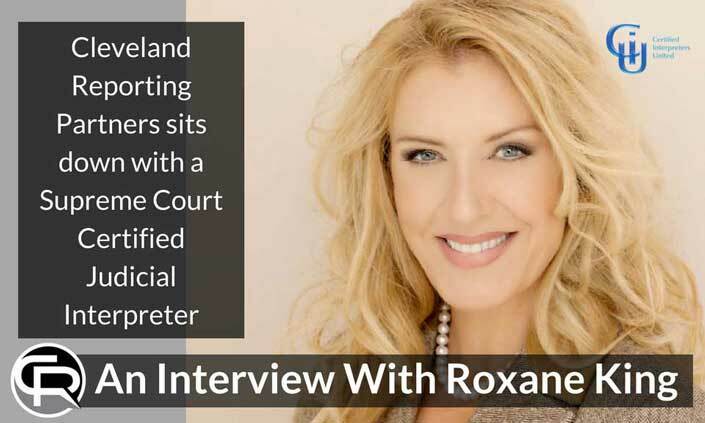 Roxane is an active member of the American Translators Association (ATA), the CCIO, and National Association of Judiciary Interpreters and Translators (NAJIT). Visit the ATA website for more information about the conference. For more information about Certified Interpreters United (CIU), visit the CIU website. Certified Interpreters United announces that Roxane King will be speaking at National Association of Judiciary Interpreters & Translators 39th Annual Conference. 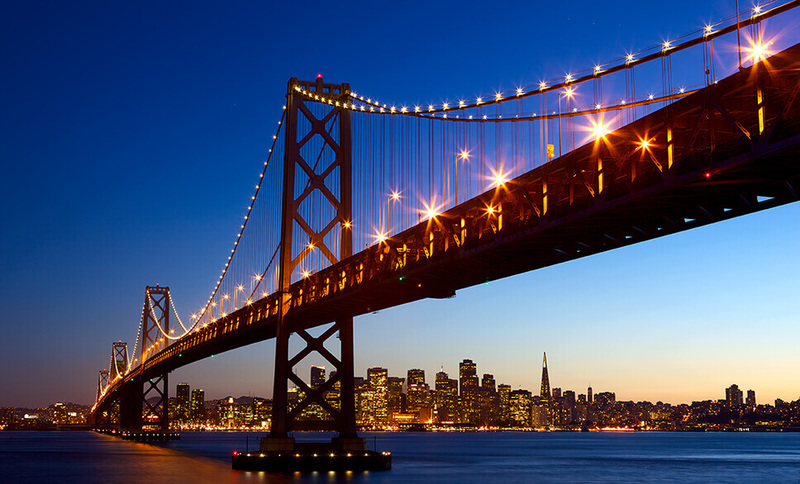 The conference will be in San Francisco, CA, on June 8-10, 2018. Roxane will be a co-presenter with Thomas E. Johnston in one of the pre-conference workshops. WHEN: Friday, June 8th, from 2:00 pm – 5:00 pm. As highly qualified, skilled, trained, certified Judicial interpreters we need to understand the extensive process for executing quality interpreting services during a trial. A rounded and defined approach to trial is geared at driving quality, acceleration, discipline, efficiency and transparency. If executed properly we become a “ghost” in the court room while protecting the record by providing the controls, project management and governance to ensure that it is properly put into practice. Guided by our Ethical and Professional Canons every step of the way. Each major stage of this workshop has a gate: Initiation, Pre Trial Definition, Trial Set Up, Trial Execution, Post-Trial Support. We will work together in this workshop as a team to understand and strengthen our skills. Objectives: Participants in this workshop will become familiarized with the why, what and how of Team Interpreting for Trials. Roxane is an active member of the CCIO, National Association of Judiciary Interpreters and Translators (NAJIT), as well as the American Translators Association (ATA). Visit the NAJIT website for more information about the conference. In March I had the pleasure and honor to be interviewed by Todd Persson, co-founder of Cleveland Reporting Partners. It’s an enlightening tour through some of the trials and adversities our work as Judicial interpreters. © Copyright 2019 Certified Interpreters United. All rights reserved.